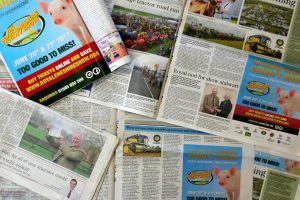 Knutsford-based Bella Design & Marketing are proud Principal Partners of the Royal Cheshire County Show. 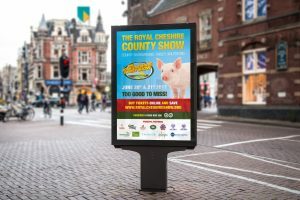 In 2015 Bella Design & Marketing was appointed as the Royal Cheshire County Show’s marketing and creative agency and Principal Partner covering all areas of promotion of the show from PR & Social Media to website and advertisement design including print ad’s, billboards, posters and brochures. “It is an absolute pleasure to work with Bella Design and Marketing. A professional, high quality team, delivering a professional high quality product and service.” – Nigel Evans, Executive Director, Cheshire Agricultural Society. Paul or Tessa look forward to receiving your enquiry. Please contact us via the details below. 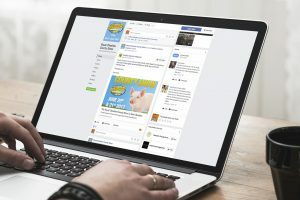 Get in touch with the team at Bella Design & Marketing to discuss your marketing requirements.